Through our network of ministries in the Upstate New York Synod (UNYS) and the Evangelical Lutheran Church in America (ELCA) Holy Trinity has a missional presence locally and stretching around the world. Holy Trinity is also a partner and companion of Grace Ministries which is a part of the Caribbean Children’s Foundation in Haiti. 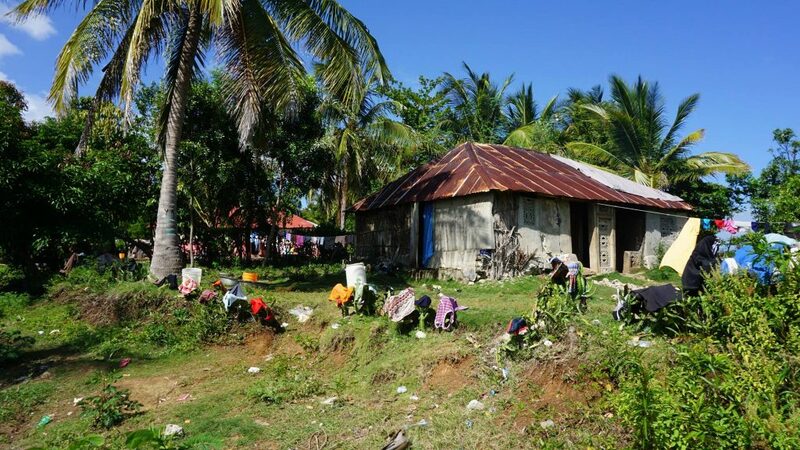 Grace Ministries have founded a primary school, congregation, and home for children on the small island of Ile a Veche off the Southwest peninsula of Haiti. Holy Trinity travels annually (as team members and time permits) to visit school children, support the development of the congregation and community, and provide medical supplies and a community meal. We will be traveling from 2/23 through 2/28/19. Thank you in advance for your continued support of this ministry!